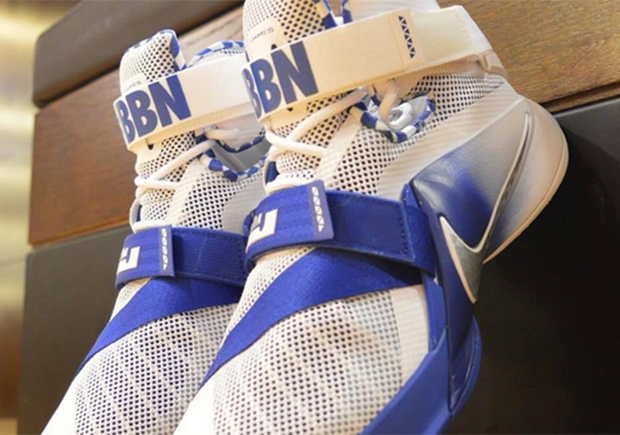 Sick of seeing all of those awesome Nike Basketball PE’s on the college court that you know you’ll never get your hands on? 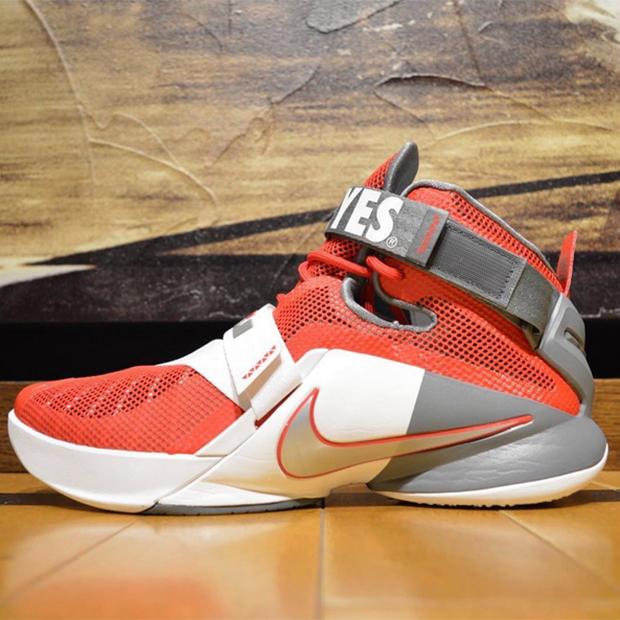 Then there’s some good news today, at least for fans of the Ohio State Buckeyes and Kentucky Wildcats, because each school’s special colorway of the LeBron Soldier 9 is actually hitting the shelves. 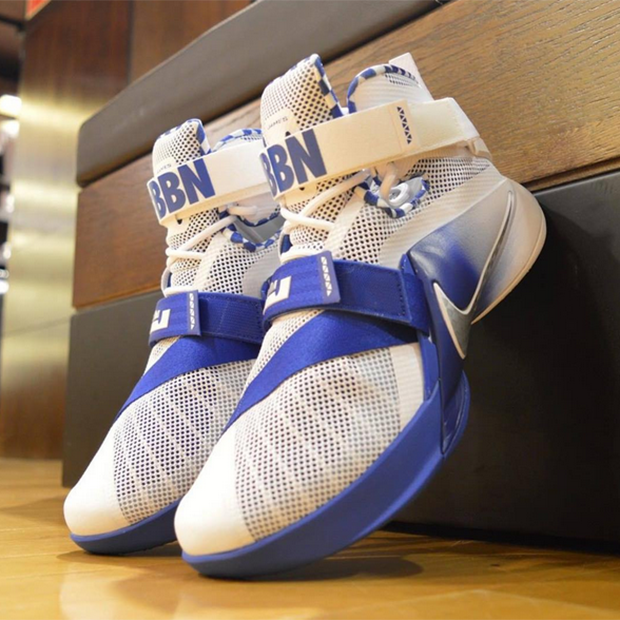 Both in their respective team colors with special features like two-toned midsoles, school branding on the straps, and a checkered pattern on the inner lining of the Kentucky version, the PEs are arriving now at select Nike Basketball retailers overseas, and should hit the US soon.